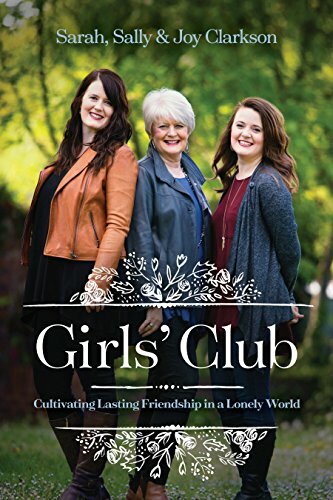 Haley Stewart Podcast: Girls' Club Book Series! What a delight it was to record this podcast. Joy befriended Haley over Twitter, finding her a kindred spirit in all things literature, homeschool, and faith. Haley is mama to four, wife to a beekeeper, author, blogger, podcaster … a prolific person, in general! 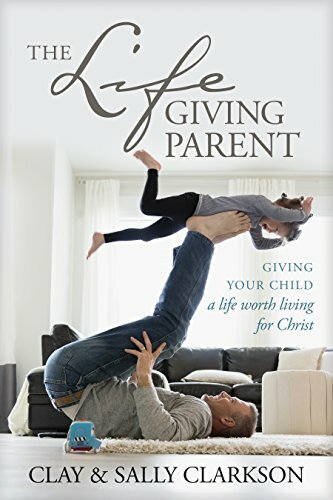 She’s also written a book titled, The Grace of Enough: Pursuing Less and Living More in a Throwaway Culture.In this podcast, we talked about what it looks like to cultivate a culture of hospitality in your home as a family, and how rich friendships that span across stages of life can be. 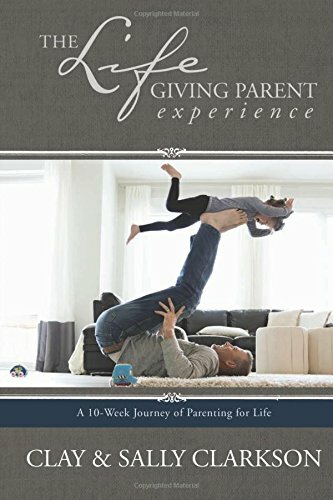 We also talked about what it looks like to begin sowing seeds of friendship with your children. It was so obvious as we talked that Haley has thought deeply, loved well, and celebrated much in her life. If she lived nearer me, I’d want her on my front porch for tea often! Haley is thoughtful, well read, delightful, and truly, truly a kindred spirit. I know you’ll enjoy this podcast. And of course, you can find Girls’ Club here! 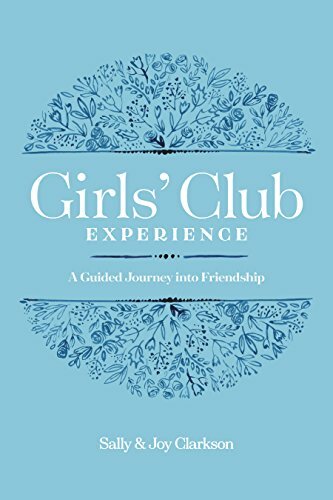 Older PostKate Merrick Podcast: Girls' Club Book Series!